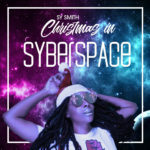 Los Angeles-based singer/songwriter Sy Smith surprises fans with a new release – a holiday mix aptly titled “Christmas In Syberspace”. 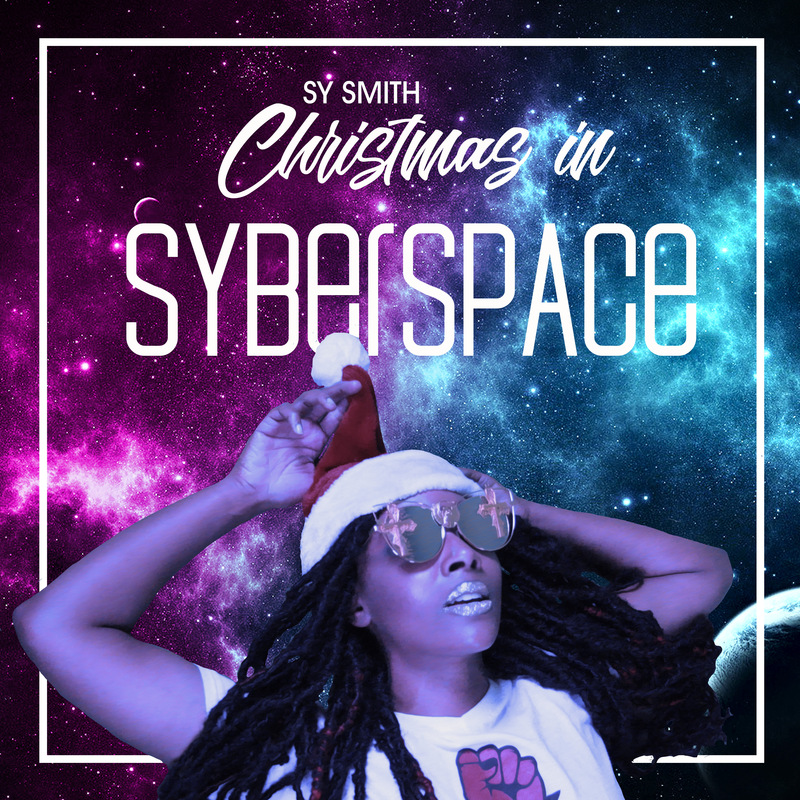 As the project title suggests, Sy delves back into her electro-futuristic-soul roots with this endeavor; sonically reminding listeners of her underground roots (think of her 2005 release “The Syberspace Social”). Clocking in at just under 14 minutes, this ep is like a digital stocking stuffer – and Sy is giving the ep away for free on Bandcamp (but listeners can also purchase it at iTunes, Google Play, Amazon Music, and it’s available on all major streaming platforms after November 25, 2018).